Seth is a highly motivated lawyer with keen interest in Banking, Finance and Information Communication Technology. His interest in the development of law is reflected in his contributions to policy development and reforms in the afore-mentioned practice areas. 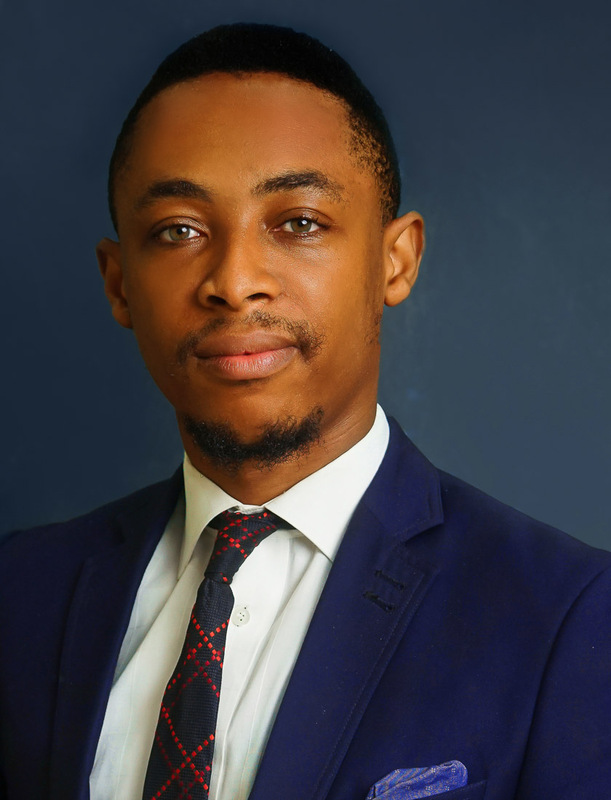 He is an avid team player with considerable ability to suggest and implement innovative ideas whilst proffering legal solutions to clients’ needs.